Terri works with Low Vision and Neuro-Optometry patients. In her early career as an occupational therapist, Terri gained wonderful experiences working with patients on mental health and rehabilitation units. She has also headed a pain management team. Most recently, Terri worked in the Ottawa School District to help students meet their Occupational Therapy goals. Kristen works with school aged children, with a specialty in Pre-K.
Before joining Kansas City Vision Performance Center, Kristen Marquis worked as an occupational therapy assistant for 11 years in metro area school districts. Her love of working with children lead her to seek options for students she knew where having vision problems in the classroom. 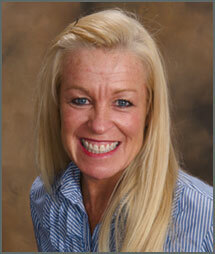 She brings a wealth of experience and knowledge to the KCVPC therapist team. She attended specialized vision therapy education seminars and also trained under Dr. Metzger for a year to become a vision therapist. Kristen brings a high level of energy, passion for research and depth of professional resources for children with special needs to our office. 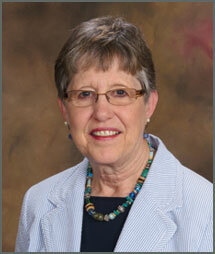 Jean works with Vision Therapy patients, particularly Elementary & Middle School children. Jean started her career with children as a second grade teacher. She then raised two children and now grandmothers three (wonderful!) little ones. In 2000, she and Dr. Metzger attended a seminar series presented by the Baltimore Academy of Behavioral Optometry (now called the Optometric Extension Program) which rekindled her love of teaching and led to her position as chief vision therapist of the practice. Since then she has extended her education through the seminars of Dr. Robert Sanet, the former COVD president. 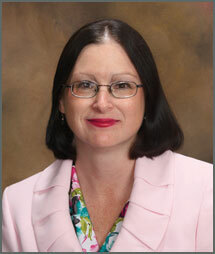 Jen Isbell joined the KCVPC team in 2012. She is the glue that keeps both patients and staff on the right track. Originally from New Hampshire, she has been a Mid Westerner for several years, now. Jen and her husband Dan have been have been married for thirteen years, and they are the proud parents of two very energetic boys who keep them very busy! In her spare time, Jen loves to cook, travel, compete with her husband in BBQ competitions, and spend time with family and friends. With a background in graphics, marketing, web development and entrepreneurship, Caroline asked her dad to open a specialty-focused office in Kansas City in 2004. After a year of planning, the office opened in 2005 and has steadily grown ever since. She is proud to hold the titles of: Daughter, Accountant, Marketing/PR Department, Chief Trouble Shooter, Web Site Developer, Graphics Department, and Level 1 Tech Support.